Commercial Street, which was once a hive of commercial activities, is now like a ghost town. 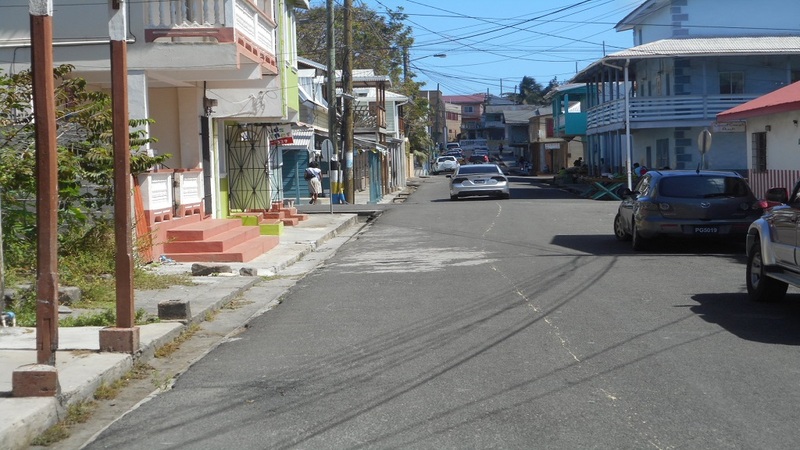 Residents of Vieux-Fort want life to be injected into those areas of the town where there was once a hive of commercial activities but are now described as a “ghost town”. 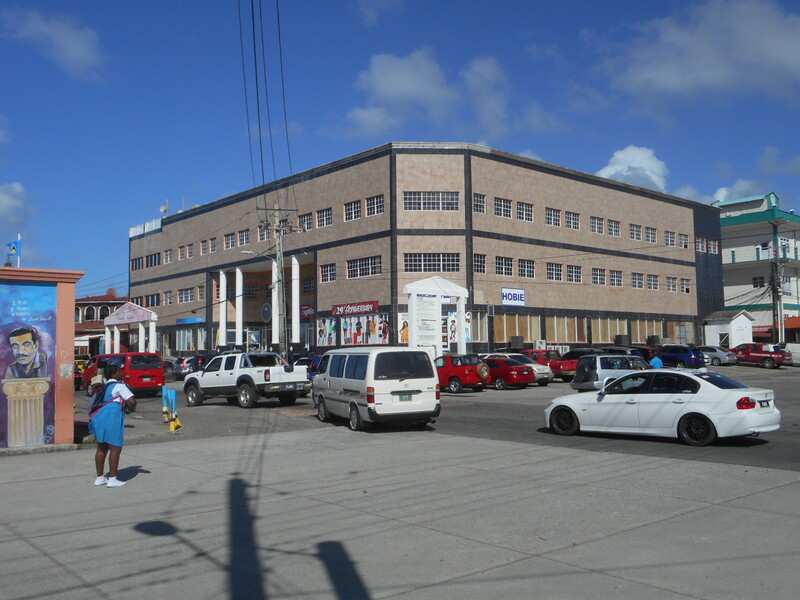 Beanfield and New Dock Road are now bustling with commercial activities, while areas such as Commercial Street and Theodore Street, where was once a hive of commercial activities, are now devoid of such activities. Some of the business houses that have remained in those affected areas are now contemplating relocating to other areas, while others see their only option is to close shop. Over the years, the number of business houses that have relocated to Beanfield and New Dock Road has increased significantly, transforming those areas into a hub for commercial activities. The situation is so dire for some of those business houses that have remained in those affected areas and experiencing dwindling profits and soaring operational costs, that they have taken certain strange decisions in order to survive. 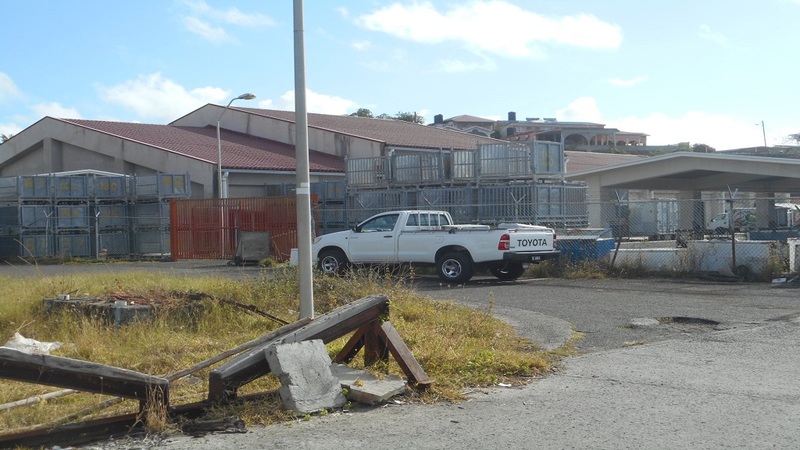 The most recent business house to be relocated to New Dock Road is 1st National Bank. The bank, which was operating in its own building on Commercial Street for many years, was relocated to Beanfield on Monday in a building which it is leasing. Another established business house which was also operating in its own building had taken the same action but has recently returned to its original location. The situation has profoundly affected street vendors, who are bitterly complaining of dwindling profits. The affected businesses have blamed both the current and former administrations for contributing to their plight. Over the years, governments have relocated several of its departments, which were housed in the National Insurance Building on Theodore Street, to Beanfield. Some of those departments include customs and excise, transport, health, human services and inland revenue. Matthius Isodore, a street vendor, said he was forced to relocate his business in another location due to poor sales. “Business was very slow. I had no choice but to find a more suitable place to sell my produce. I was suffering,” he told Loop News. He added that something needs to be done to bring back some life in those areas where businesses are leaving. Ella Avril, who plies her trade a few metres from where 1st National Bank was located, said the relocation of the bank has caused much inconvenience to her. “Right now, I have to be walking a much longer distance to get to the bank which was once very close to me,” Avril said. She added that all the vendors are complaining about the situation. “The relocation of the bank will further affect my business,” Avril lamented. The owner of a well-established business in Vieux-Fort described the decision by some business houses to relocate to those areas which they feel are more profitable as “foolishness”, adding that once your service is excellent, the customer will come to you wherever you are located. “Certain parts of Vieux-Fort where there were “lots of action” are now like a ghost town,” the businessman lamented. 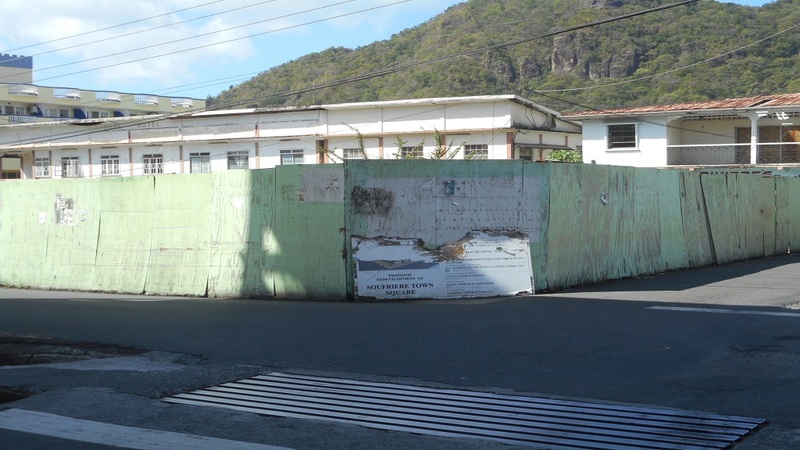 The relocation of some street vendors in areas closer to those busy streets in Vieux-Fort, has created some problems for the Vieux-Fort South Constituency Council, which it has been unable to address, despite seeking the assistance of the police. Some of those problems include congestion on the sidewalks, an unsanitary condition under which vending takes place, and complaints from owners of businesses about the inconvenience the vendors caused to their customers by blocking the entrances of their businesses. 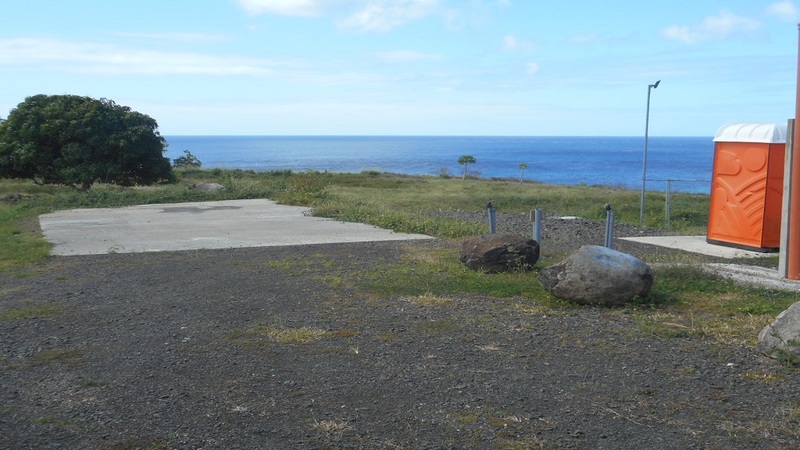 Some residents are now hoping that when the government completes its development plans, which it recently rolled out for the south of the island, the situation will improve. However, others say such pronouncement by the government is of no solace to them, and are now hoping for the best, but preparing for the worst.